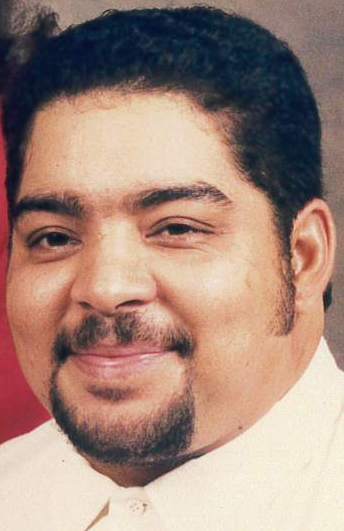 Mr. Terry Lance Chavis of Maxton, North Carolina was born on May 31, 1960 to the late Mr. Raymond Chavis and his mother Katrina Jacobs Capraun in Cumberland County. He departed this life on November 30, 2018 at Morrison Manor in Laurinburg, North Carolina ending his journey of 58 years. He was preceded in death by his grandparents Mr.John Willie and Mrs.Eula M. Jacobs who raised Terry as their own son. One sister, Audrey O'Neal Locklear. He leaves to cherish his memories; two sons, Joshua Chavis and Jonathan Chavis both of Maxton, North Carolina; two daughters, Tisha Chavis and Kayla Chavis both of Maxton, North Carolina; his mother, Katrina Capraun of Red Springs, North Carolina; biological brother Jason Capraun of South Carolina; and biological sister Tammy Capraun three brothers, Perry Jacobs of Maxton, North Carolina, Ronnie Jacobs of Raeford, North Carolina, and Muriel Jacobs of Prospect, North Carolina. Six sisters, Christine Henderson, Elizabeth Walsh, Pamela Jacobs, and Loretta Jacobs all of Red Springs, North Carolina, Nevelyn Locklear of Raeford, North Carolina, and Ramona Jacobs of Maxton, North Carolina. One grandson Daniel Chason Locklear. Special caregivers, Hillary Locklear and Darlene Quick. and a host of other relatives and friends.